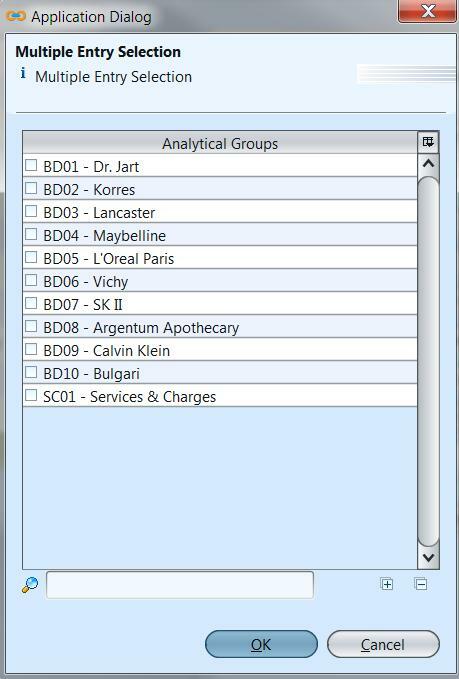 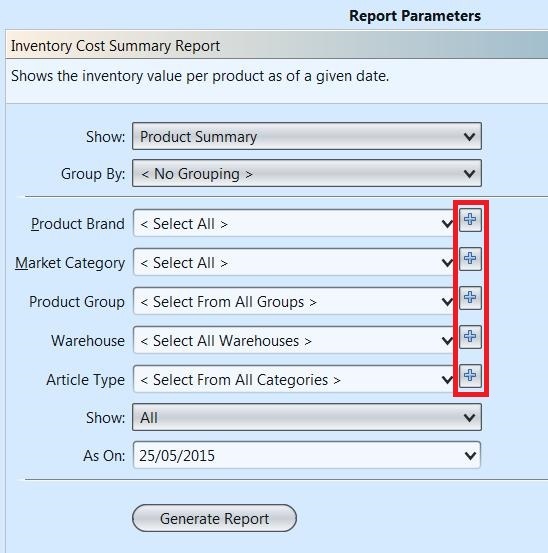 Warehouse Register Report Shows for the selected warehouse, the detail of the stock available for a selected product group, product brand, product market category as of today. 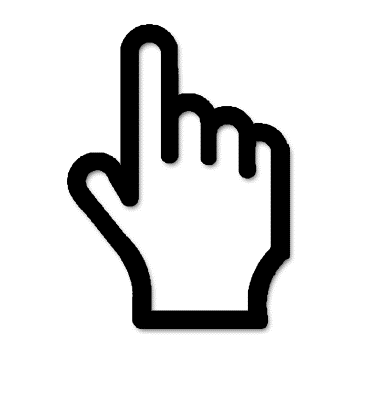 It will display the On Hand Qty, Reserved Qty, Staging Qty, Unusable Qty and finally the Available Qty. 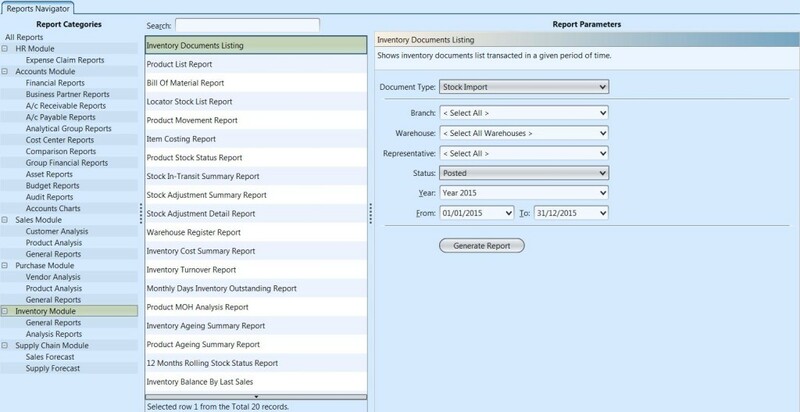 Month Days Inventory Outstanding Report Shows the Monthly Days Inventory Outstanding, an efficiency ratio that measures the average number of days the company holds its inventory before selling it on the selected month. 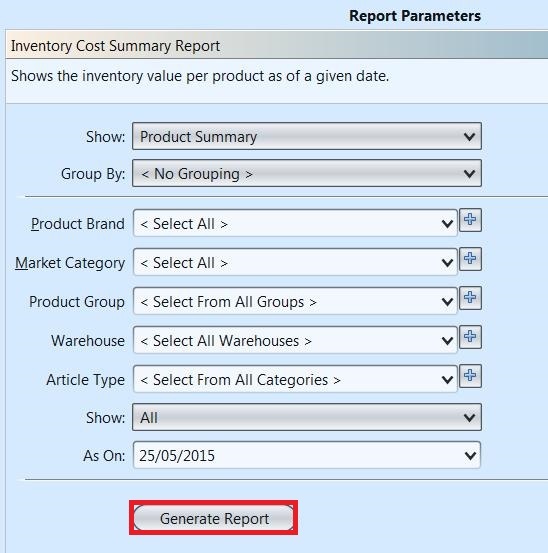 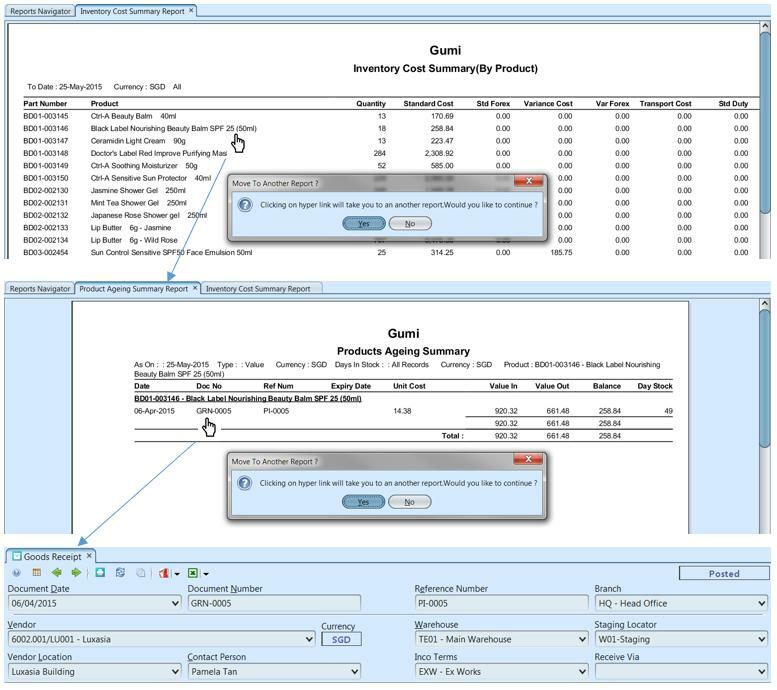 Inventory Ageing Summary Report Shows for the selected warehouse, the summary of the inventory ageing (either in value or in quantity) for a selected product group, product brand, product market category as on a selected date.